Rare opportunity to call this beautiful custom home your very own. 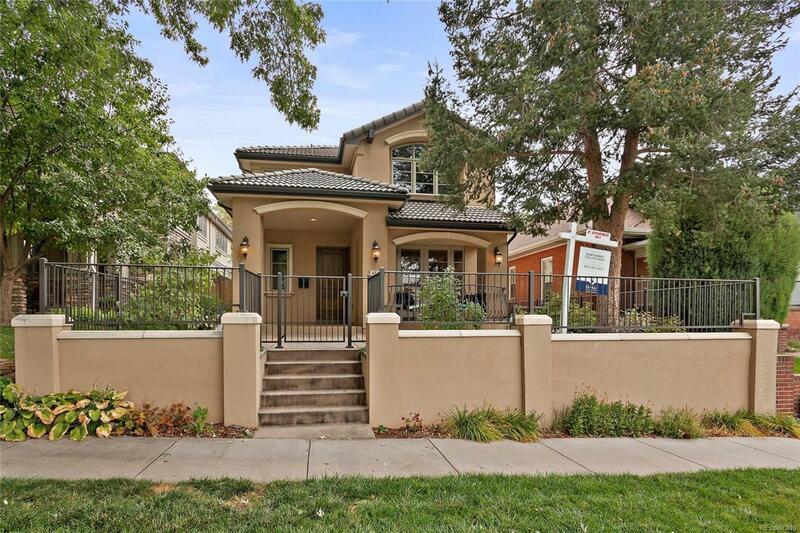 Nestled in the heart of Cherry Creek North, this home truly is an oasis in the city. 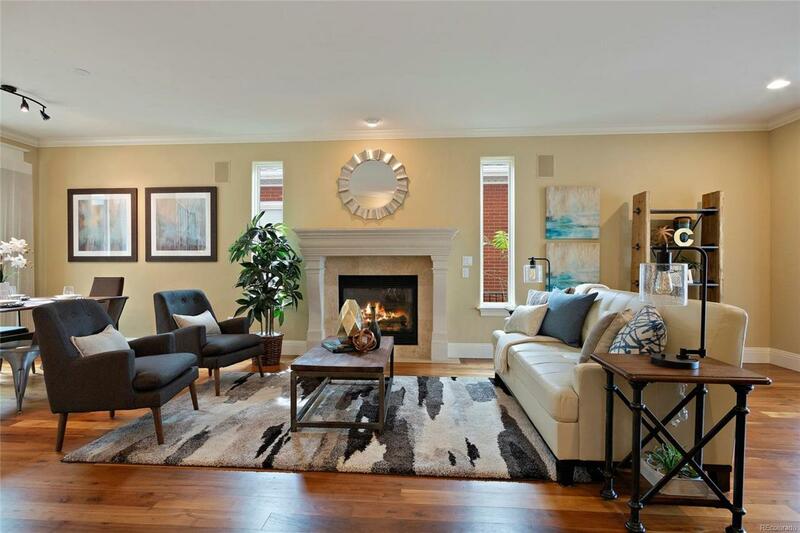 Mediterranean style that boasts Brazilian hardwood floors, elegant formal living room, sun drenched dining room, open floor plan, solar panels and a French door study. The chefs kitchen features beautiful granite counters, Subzero fridge, gas stove, large island and a walk in pantry. Sliding glass doors lead you to the side courtyard which brings the outdoors inside. Front courtyard is perched above Milwaukee and is perfect for curling up with a book. The spacious Master suite is complete with a 5 piece bath and two walk in closets. Plus each of the secondary bedrooms is en suite. 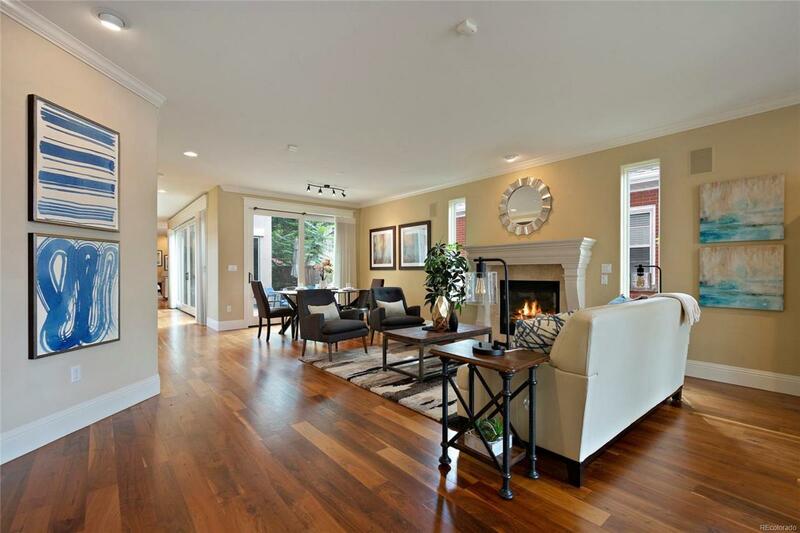 The finished basement features high ceilings, a 4th bedroom, bathroom, a large great room with wet bar and wine cellar. Spend the evening enjoying all that Cherry Creek has to offer, or retire to your sanctuary in the city!